With snow set to blanket the UK this weekend, if you haven’t done so already it might be time to think about staying inside and trimming the Christmas tree. The decorations are up at the ContractHireAndLeasing.com office already, and it’s the office party tonight. 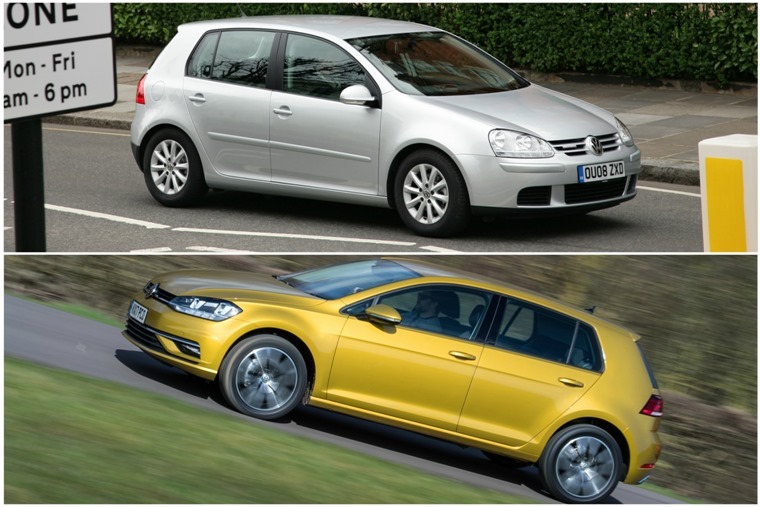 But enough bauble talk, what’s been going on in the automotive world? 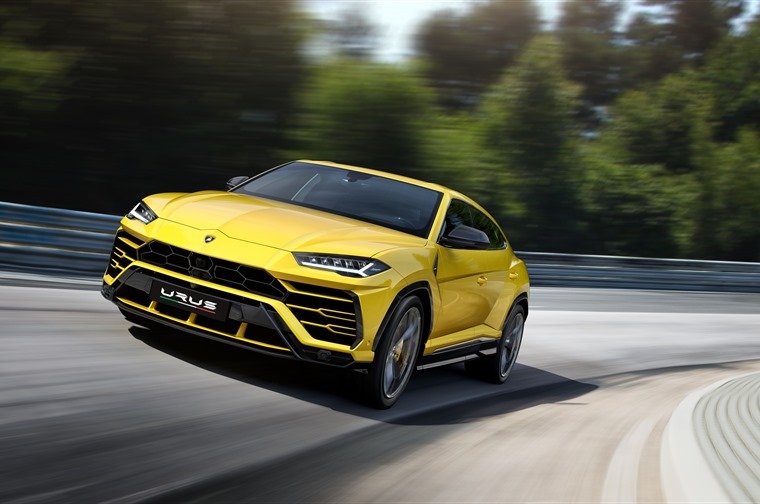 We’ll admit, a sensible lease vehicle it is not, but the SUV Lamborghini revealed this week might just be its most important car in a generation. 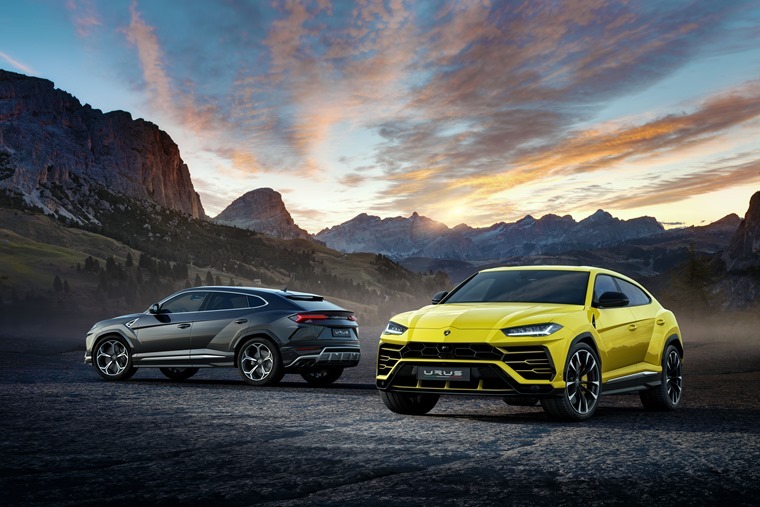 Named the Urus, Lambo is aiming to create a while new niche in the luxury segment, and claims this is the first true Super Sport Utility Vehicle in the world. A 4.0-litre V8 biturbo engine ensures stats are (almost) up there with the brand’s other supercars, with a 0-62mph time of 3.6 seconds and a top speed of 189mph. A clever 4WD system and four-wheel steering means this is a Lambo you could really use everyday. It doesn’t come with a fire-breathing V8, but another highly anticipated SUV on the way is Jaguar’s all-electric I-Pace. Not to be confused with the upcoming E-Pace crossover, this stunning EV has just undergone its final road tests in California, and order books are set to open next March. 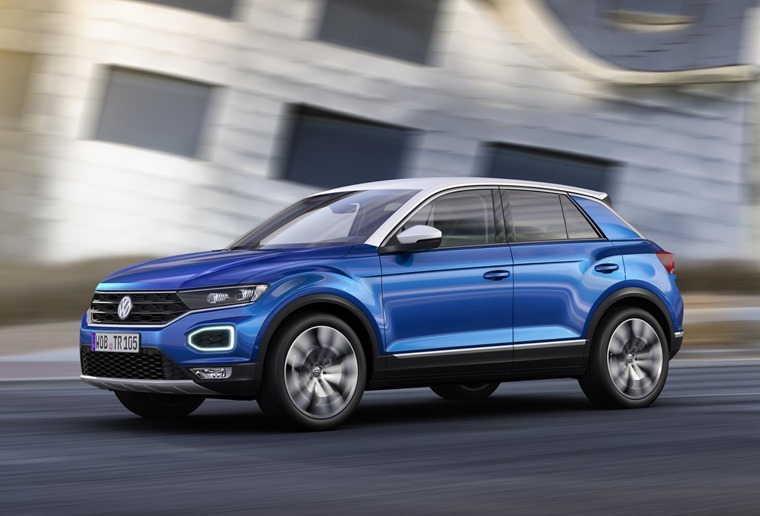 And now for a slightly less showy SUV – the new T-Roc. It’s now available to lease, with monthly rates starting at less than £275 per month. If the popularity of the Ateca is anything to go by, Volkswagen should be on to a winner with this one. Want something a little larger? Mercedes’ eagerly awaited X-Class pick-up is now available to lease too. Deliveries for this premium pick-up are set to begin in early 2018, and Mercedes claims it is the first of a new kind. All vehicles are doublecab, with 4MATIC selectable all-wheel drive and low-range, drive selection mode, with double wishbone front suspension, and multi-link rear suspension, all as standard. With cars getting ever larger and Lambo making an SUV, is the era of small, light sports cars coming to an end? Many would argue yes, but a Cayman-quashing coupe from across the Channel would suggest otherwise. 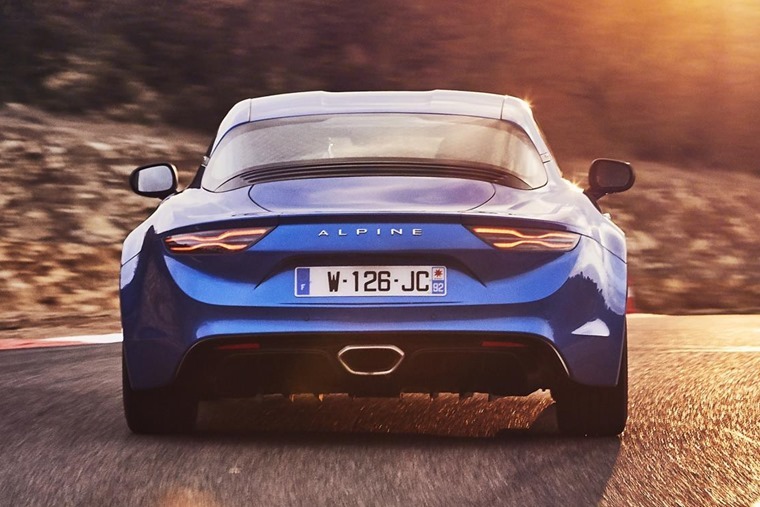 Introducing Alpine A110. 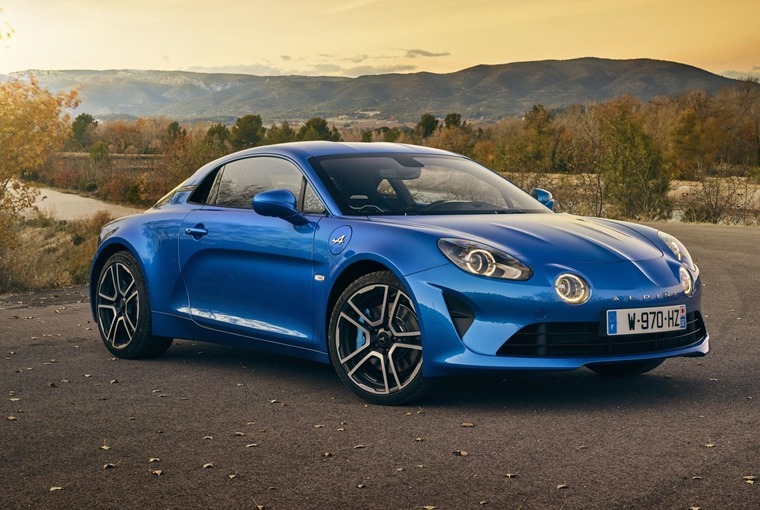 An almost-forgotten French manufacturer that’s actually owned by Renault, Alpine’s return has been eagerly anticipated by sports car aficionados since the A110 was revealed in 2016. This is its first new car for two decades. The look is directly inspired by the World Rally Championship-winning A110 Berlinette of the 1960s. The twin headlights give a nod to that 50-year old design, as does the curved rear screen and droopy front end. A perky 249bhp 1.8-litre turbocharged petrol engine should make it every bit as enjoyable to drive as its 60s forebear. With a 0-62mph time of 4.5 seconds, the smart-looking coupe will be rear-wheel-drive only and features a seven-speed DCT gearbox. 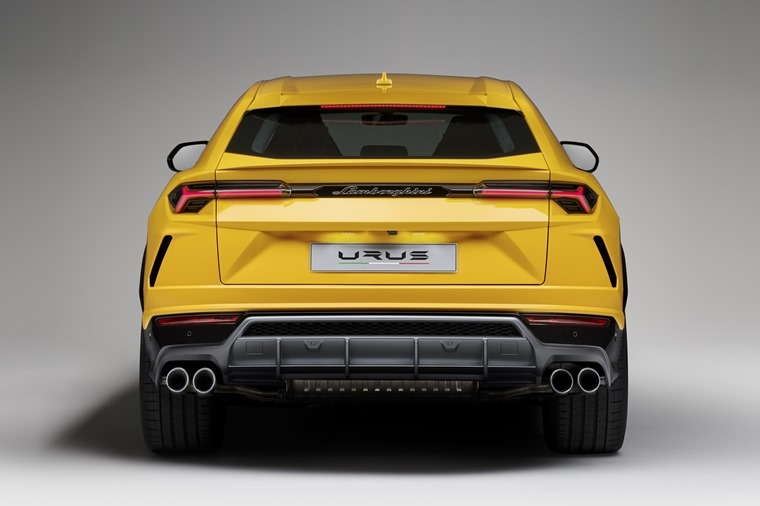 While it perhaps doesn’t carry the same cache as the Porsche, it really doesn’t seem to have put people off, if the order books are anything to go by. We’ll bring you more info and leasing rates as soon as they’re available. 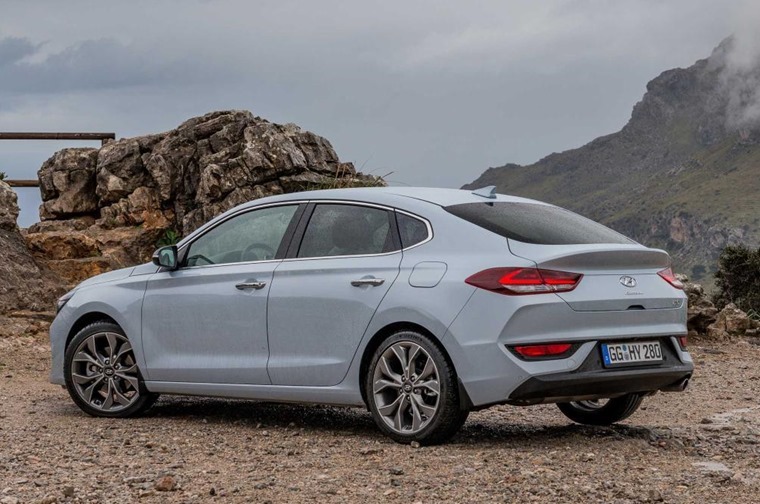 The i30 N hot hatch has been well-received by the motoring press, but if you want a sporty look but don’t necessarily need the extra power, the i30 Fastback could be the model for you. Order books open in January, and this i30 gets a lower roofline, a rear spoiler and of course an elongated rear end. 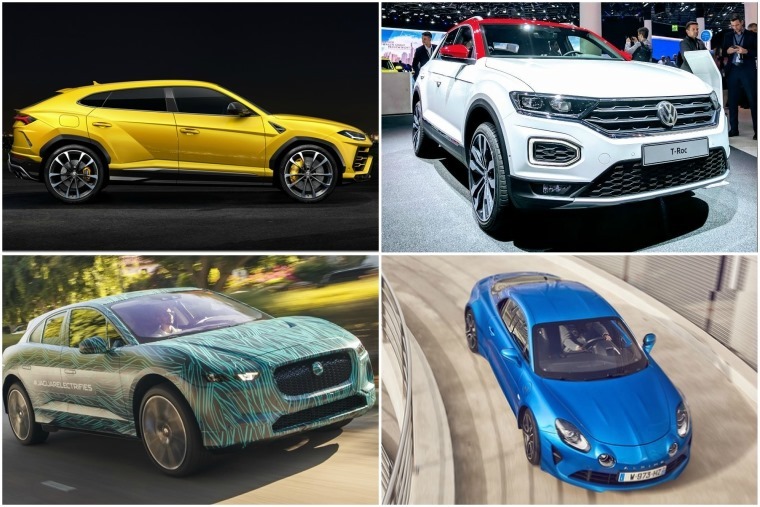 With diesel registrations seemingly in free fall (SMMT figures show a 30.6% year-on-year decline in November alone) it’s no wonder more and more manufacturers are looking to go electric or hybrid in the next few years. That includes vans too, and Mercedes’ upcoming Sprinter promises to “define the segment”. 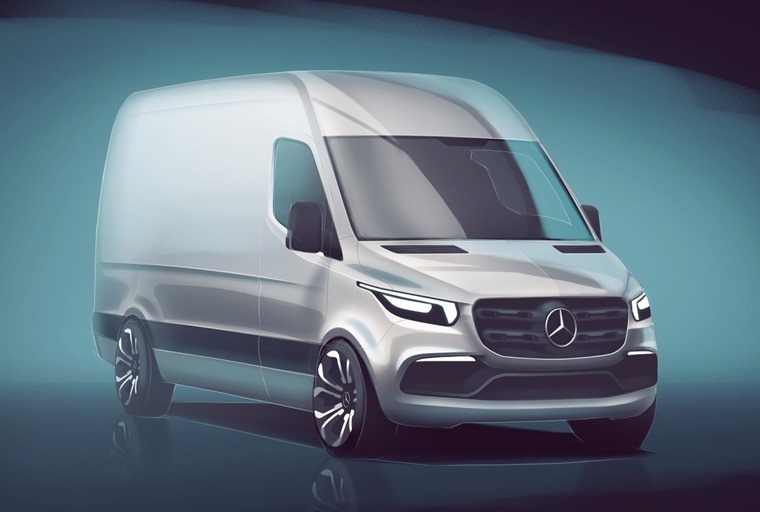 We’re yet to learn which engines will feature, but Mercedes says the Sprinter forms part of its electrification strategy, and an all-electric eSprinter is due in 2019, following the release of the smaller eVito. 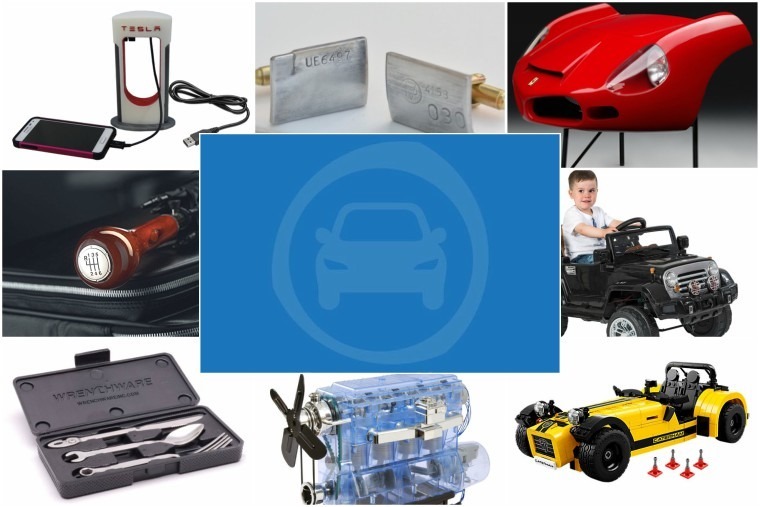 What with Christmas around the corner, this week has also seen us scouring the internet to collate a bunch of gift ideas for the petrolhead in your life. Those with a love of all things fast and four-wheeled can be notoriously tough to buy for. So whether it’s for him, her, or a child, and no matter the budget, we’ve got gift ideas for everyone. Sticking with the festive theme, you’ve still got time to enter our Facebook giveaway! 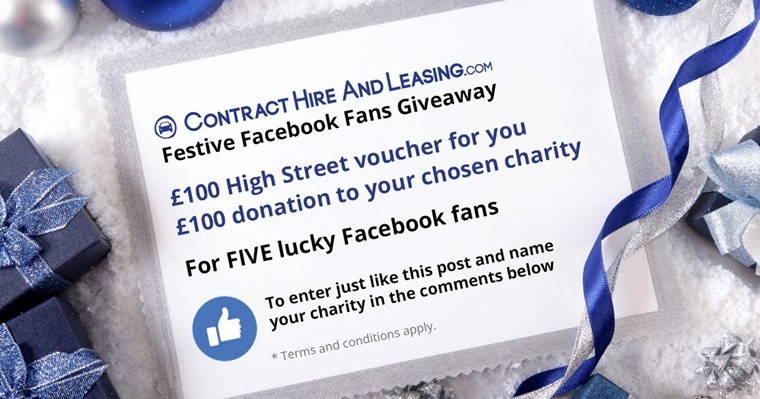 We hit 100,000 likes this week, and to say thank you for your support we’re giving away £100 in high street vouchers to FIVE of our Facebook fans. In the spirit of giving, we’ll also donate a further £100 a charity of their choice! To enter, just like the post and comment with your charity of choice. Best of luck!